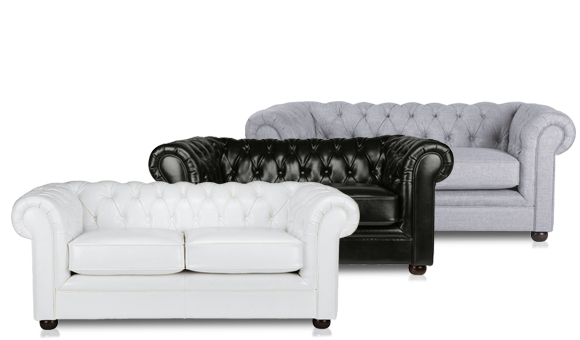 Check out the sofas for yourself at our Gurgaon warehouse. It's gorgeous. But it only costs Rs 8,000 to make. That's a markup of over 500%. Each middleman in the chain takes a cut, which you end up paying for. 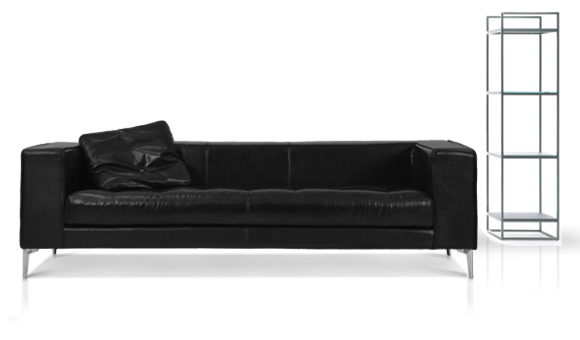 We remove high showroom costs and middlemen to save you up to 70%. 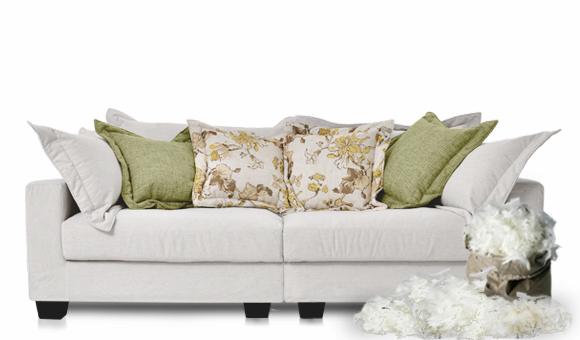 Goose feather fill cushions with comfortable, generous seating. Go ahead, take a seat. 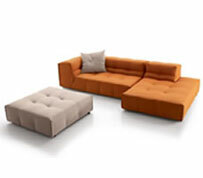 Add this modern classic to your home and create your very own space for peace and tranquillity. 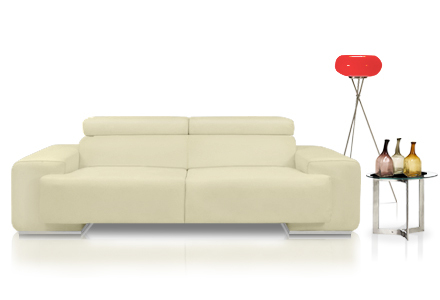 Come on in, and check out these modern furniture designs for yourself. 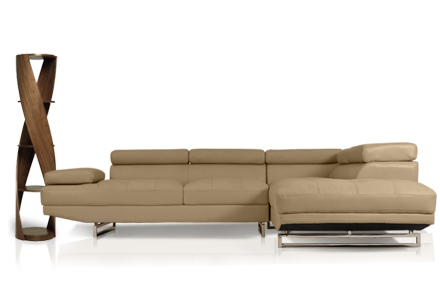 Contemporary Italian designs to complement the rich elegance of your home. A luxurious goose feather filling for the ultimate in cozy comfort. Feel free to sink right in. Any time of the year, it's like spring inside your home. 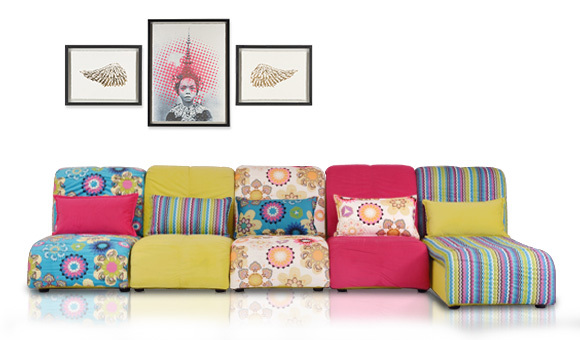 Soft plush cushions and vibrant colours.